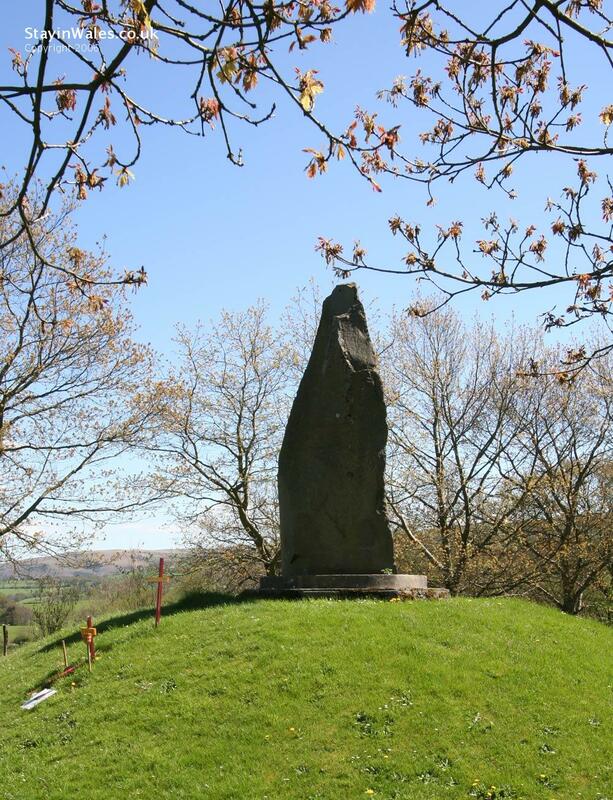 Llywelyn ap Gruffydd ruled two thirds of Wales until 11 December 1282 when he was killed by a follower of King Edward. The stone monument to the Price stands a hundred yards beyond the centre of the village of Cilmery. His death is still marked by a ceremony by the stone.